Allows any user to look for a parking space, in both regulated areas and public private car parks. Parking really is just a click away with elparking.com. Your smartphone will guide you to your chosen space, with the option of hourly, pre-booked or subscriber parking, while also handling the payment. 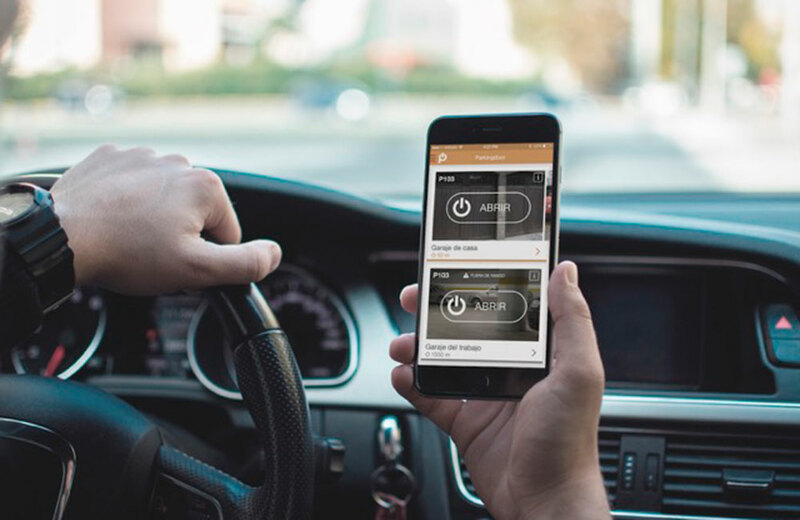 The app, developed using the novel Parkingdoor technology, already has over 350,000 users in more than 50 cities, and serves seven million people. Parkingdoor is the technology used by elparking.com, allowing a device that connects to the application by Bluetooth to open the barriers at those car parks where it has been implemented. Available for iOS, Android and smartwatches, the technology can open car park gates without the need to use traditional methods. Parkingdoor also provides the ability to allow friends, relatives or tenants to enter. Entry and exit permissions can be permanent, or otherwise established by our, day or week. All with the highest levels of security applicable to current communication protocols. This is the EYSA electric car sharing service, which operates through a joint venture with the PSA Group in Spain and Portugal. emov provides a novel 100% online registration system. 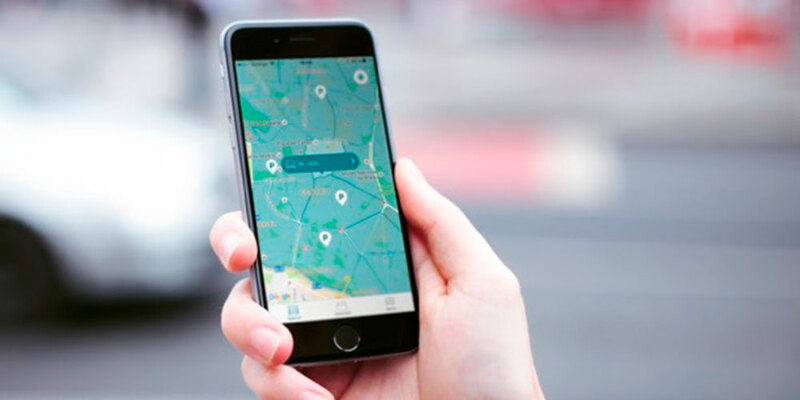 The service, which aims for an agile and swift user experience, is easily managed from a smartphone, allowing the user’s driving license to be validated online as well as searching for the nearest car in your current location. emov vehicles can be used anywhere in Madrid, even when high pollution level protocols or traffic restrictions are put in place. They are also exempt from payment in both green and blue ORA parking zones. Cycling is a practical and environmentally friendly way of moving around a city. With growing investment in bike infrastructure to meet citizen’s demand, cities are becoming increasingly more adapted to cycling. 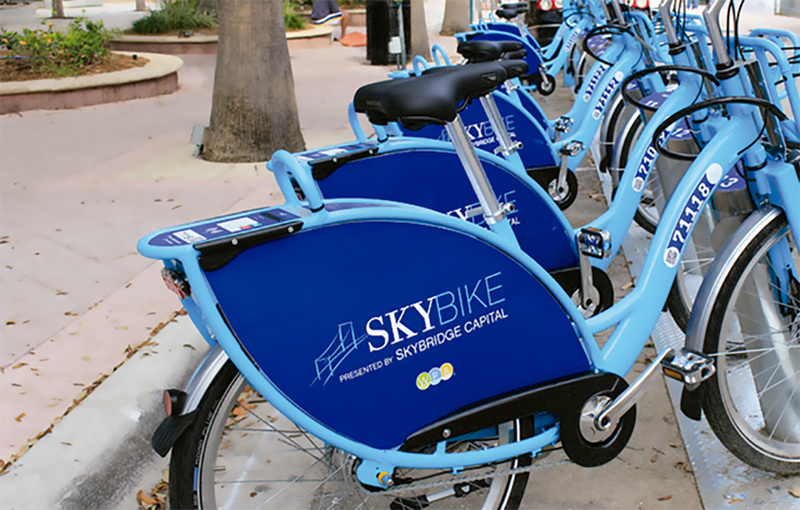 Bike Sharing allows for rental of bicycles at strategically placed stations around cities to accommodate the needs of citizens while reducing traffic and benefitting the environment.